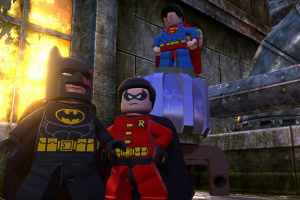 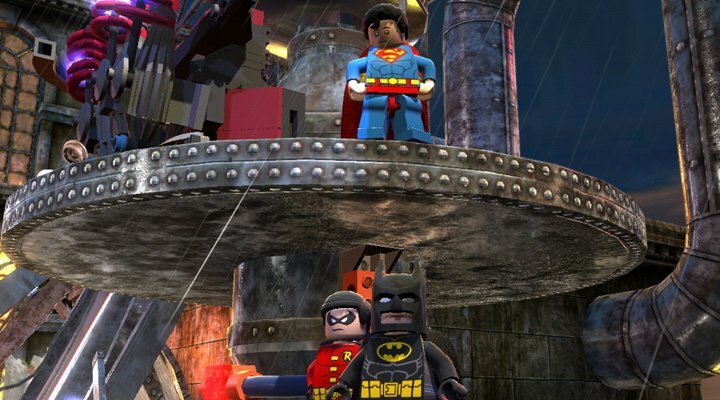 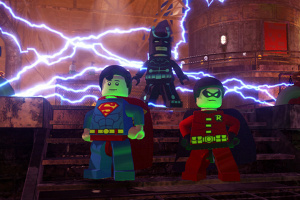 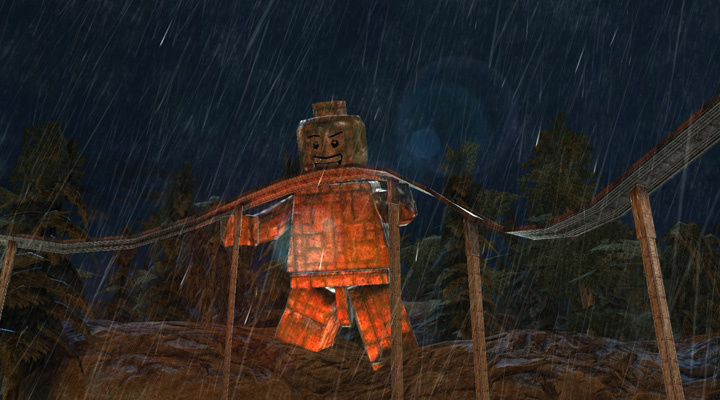 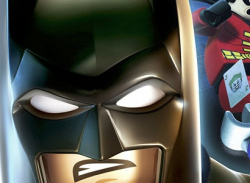 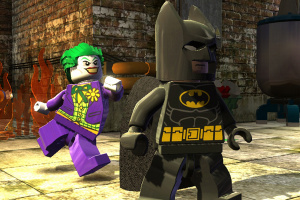 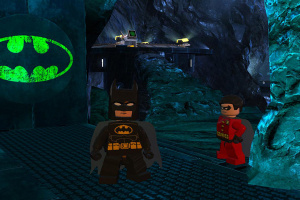 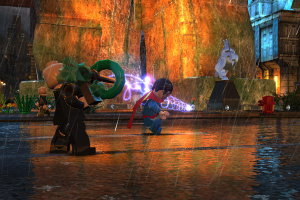 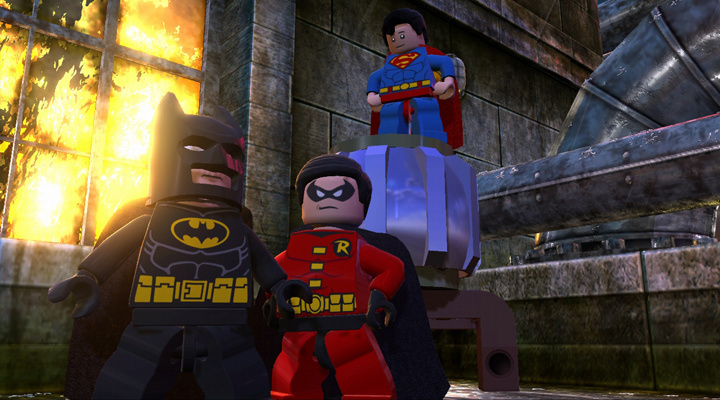 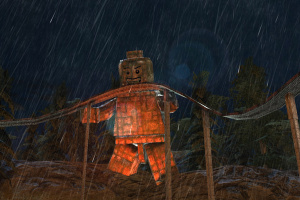 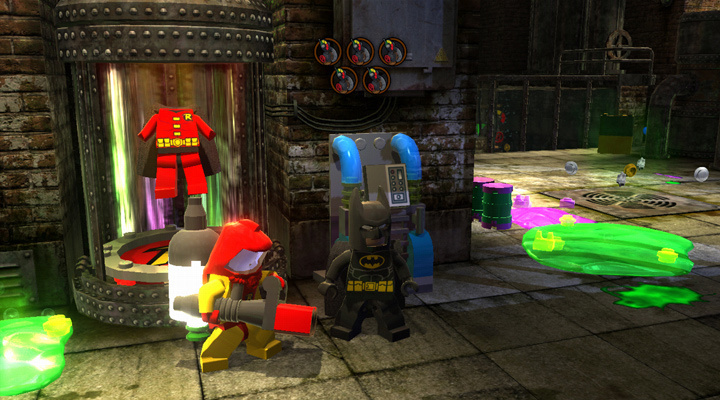 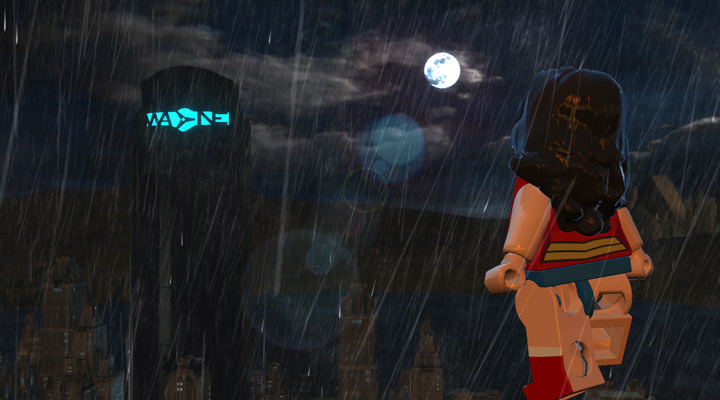 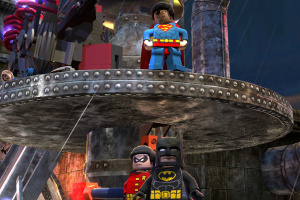 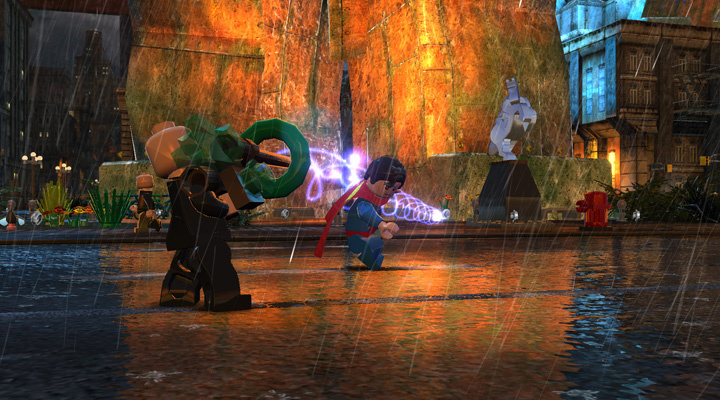 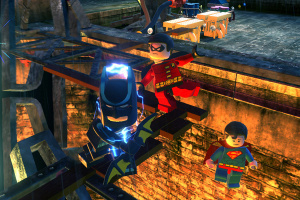 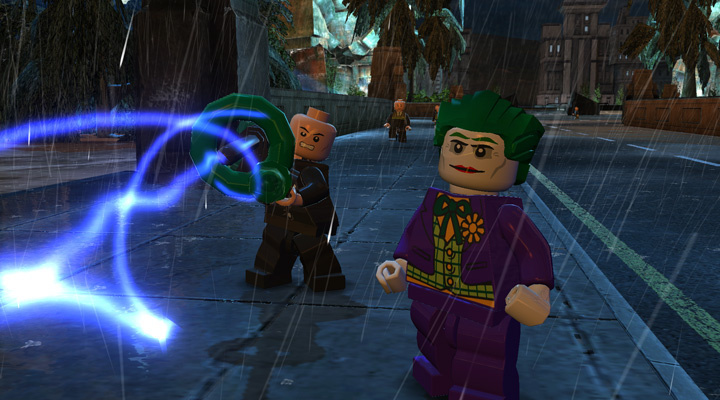 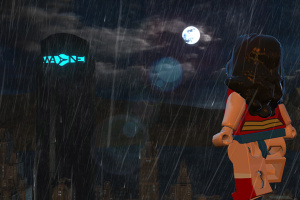 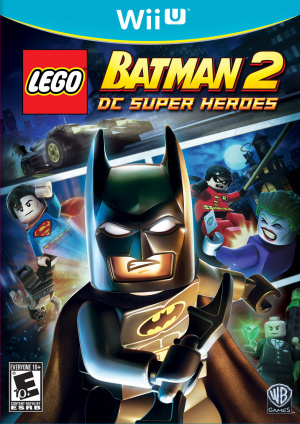 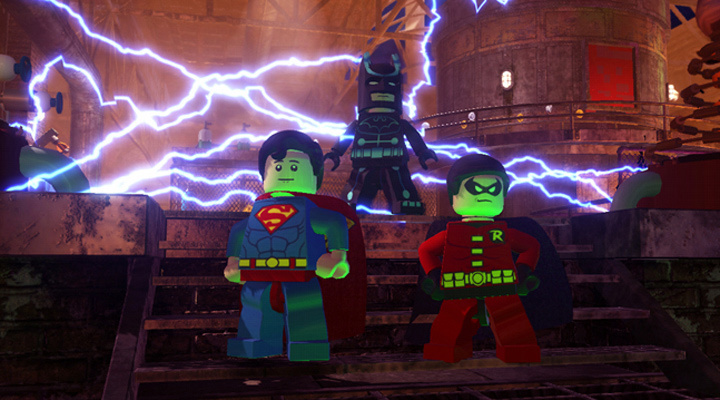 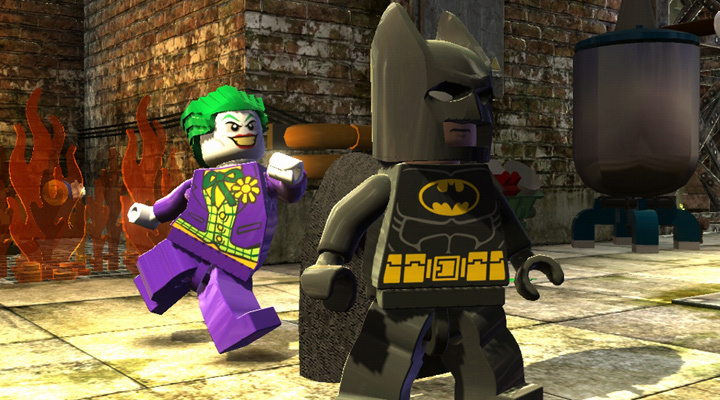 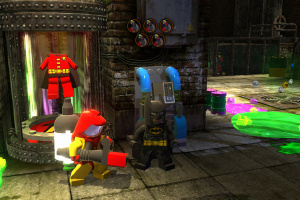 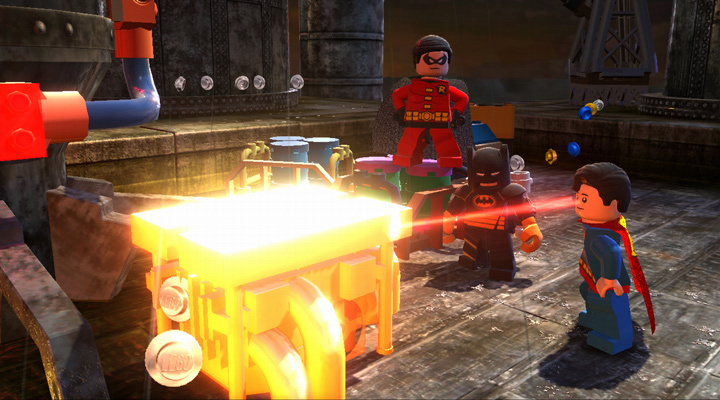 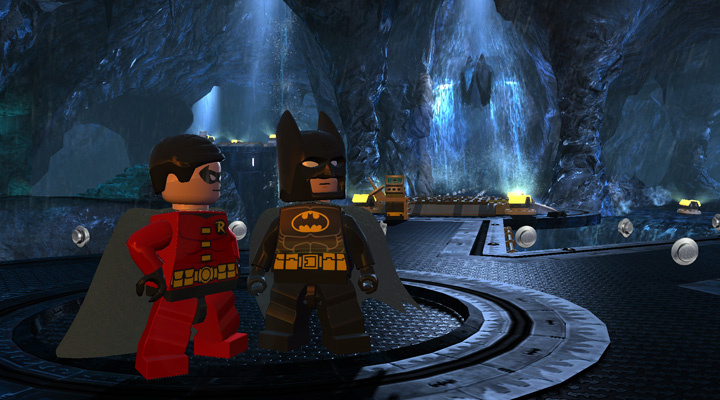 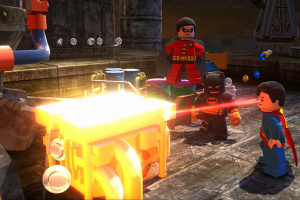 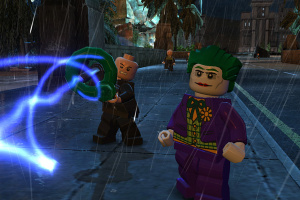 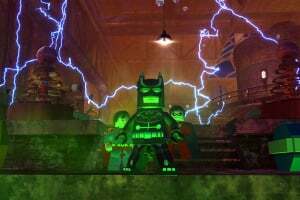 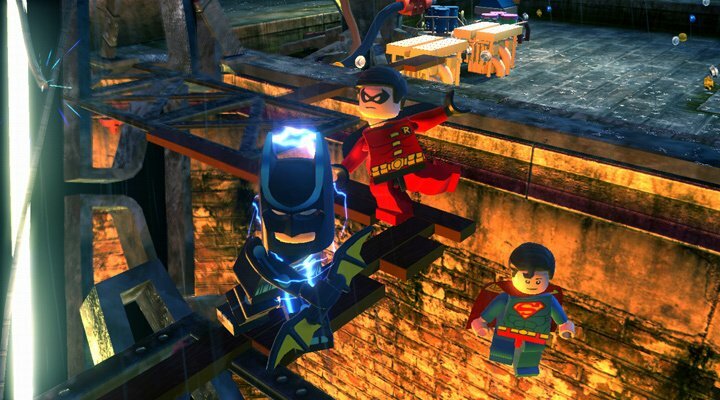 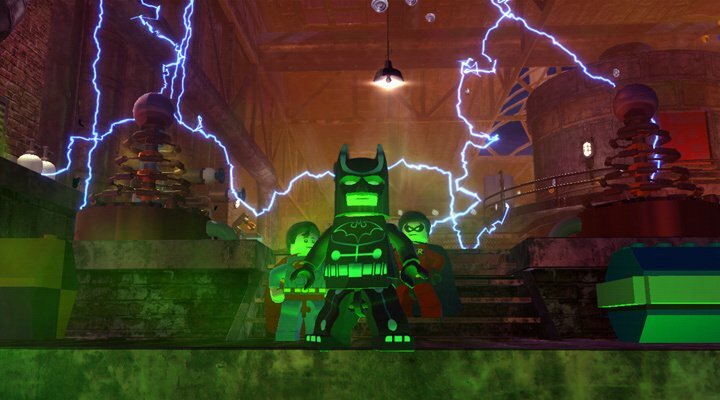 LEGO Batman 2: DC Super Heroes will take advantage of the innovative Wii U™ GamePad controller. 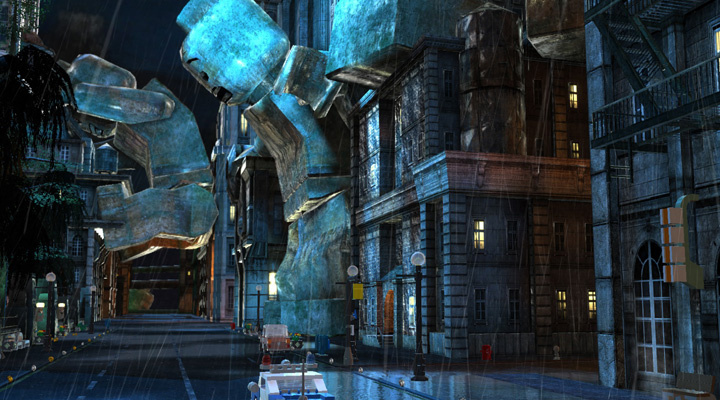 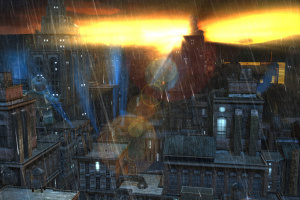 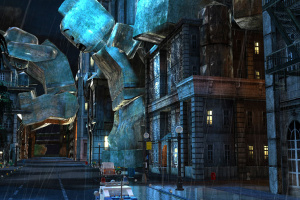 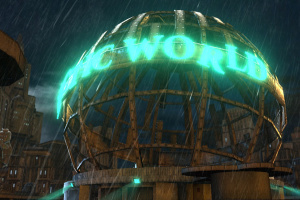 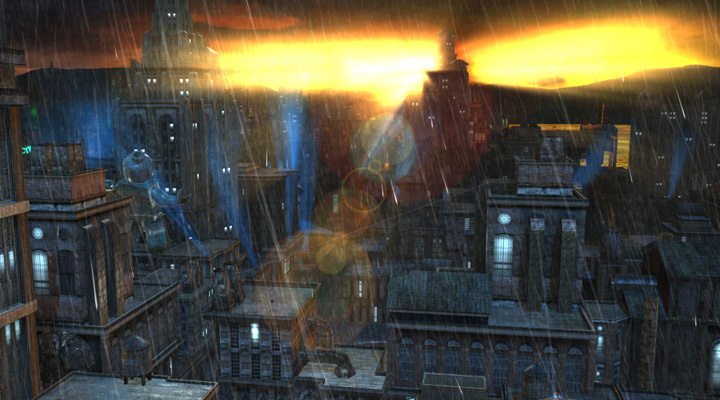 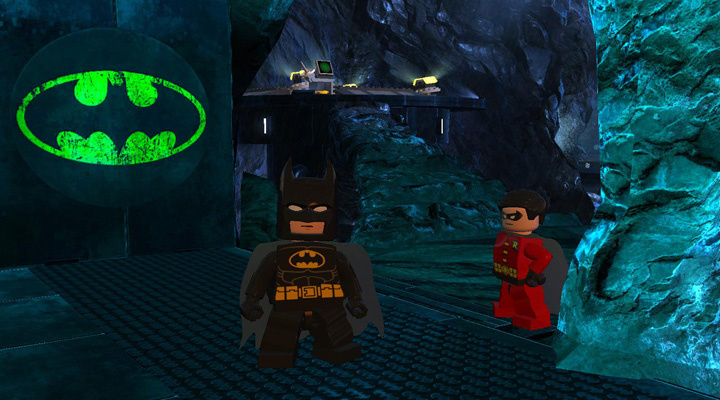 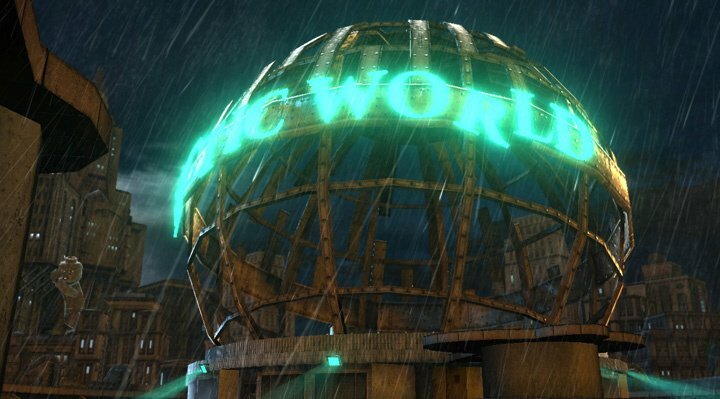 Players will navigate through Gotham City using an enhanced interactive map and select their favorite DC Comics characters to assemble a powerful team of heroes, all with the use of the controller's touchscreen. 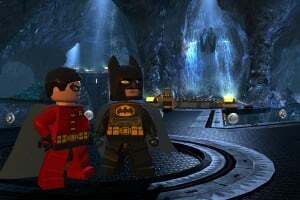 They can even enjoy the entire game experience on the GamePad in off-TV mode, or have a second player join in on the TV, so they can fight crime together without having to share a single screen.